Government investment in research and development is at its lowest in 40 years. 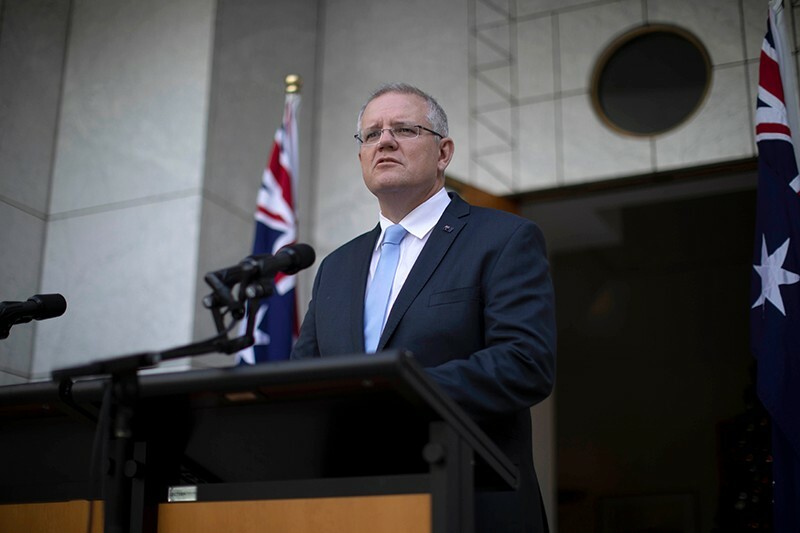 Australian scientists have expressed disappointment over a budget update that cuts Aus$328.5 million from research funding that had been expected over the next four years. The government announced that it will freeze funding increases for the programme that supports research, facilities and training, including of PhDs, at universities. Funding for 2019 will stay the same as in 2018, at Aus$1.92 billion (US$1.4 billion), whereas the $2.17 billion budgeted for 2022 has been reduced to $2.05 billion. “These cuts are the wrong decision for Australia’s future — and they will rob Australians of life-saving treatments, research to help prevent floods and bushfires, and advances in almost every aspect of people’s lives,” said Catriona Jackson, chief executive of Universities Australia, the Canberra-based representative body for universities, in a statement. The research funding freeze comes as the government forecasts a budget surplus of Aus$4.1 billion in 2019–20 and Aus$19 billion by 2021–22. In his announcement about the cost-cutting measures, education minister Dan Tehan said Aus$350 million had been invested this year to support university students in regional and remote Australia. Overall, government spending on research and development as a proportion of gross domestic product has been declining since the early 1990s. Funding for research and development is at its lowest point in 40 years, said John Shine, president of Australian Academy of Science in Canberra, in a statement.